In 2014, our community of supporters kindly helped us get half the solar panels we need to operate, now we’re set to finish the job in 2018! 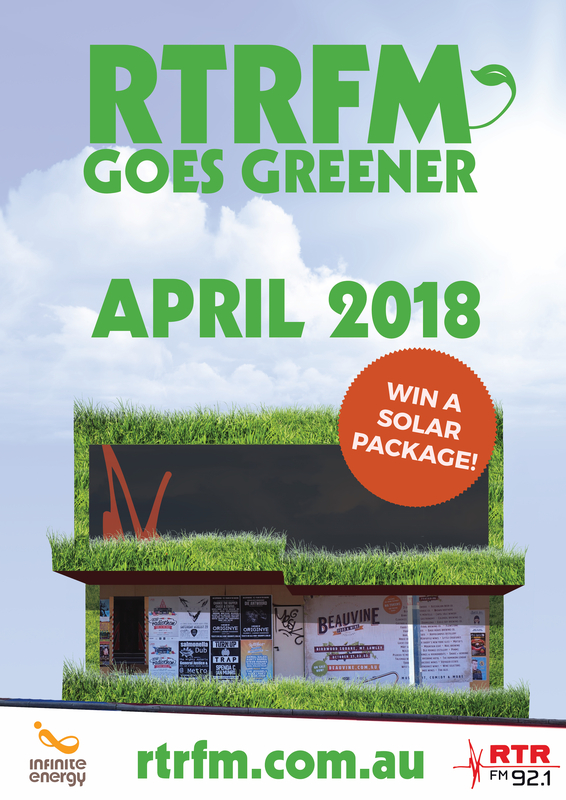 For the month of April, RTRFM will be running a donation drive to fund the installation of solar panels to make us 100% solar powered! 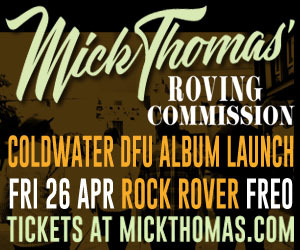 RTRFM are big believers in sustainability and being environmentally conscious. As a community radio station, we feel it is our duty to care for our community by caring for the Earth we live on and reducing our footprint. For the month of April, we will be running a donation drive to fund the installation of another 24 solar panels to match the panels installed in 2014, making us closer to being off grid. Our friends at Infinite Energy, RTRFM’s solar provider of choice, have kindly donated a 1.5kW Solar System prize. Anyone who donates in the month of April goes into the draw to win, and join us in going greener! We look forward to continuing our mission to make RTRFM sustainable for our future!